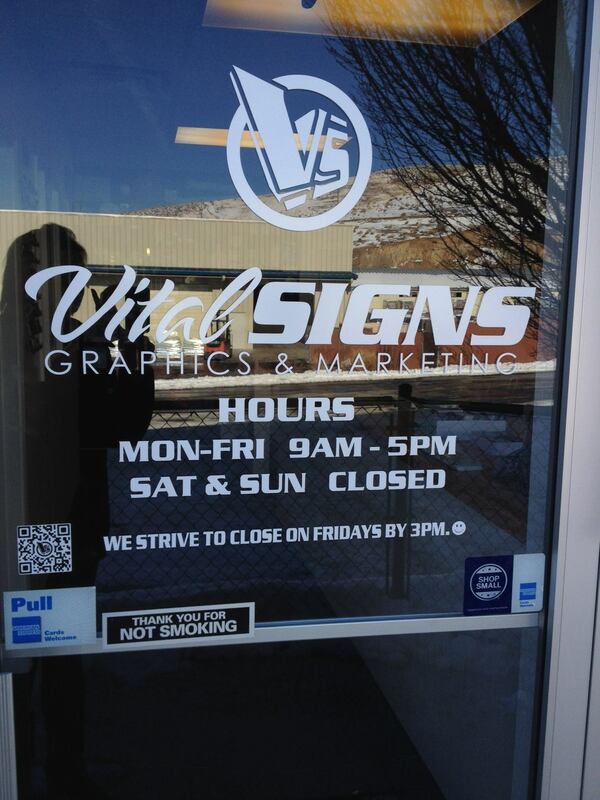 Vital Signs closes annually for the time between Christmas and New Years.. This year we will close on December 20 and reopen on January 6, 2014. TWO WHOLE WEEKS!! We are excited!